Chemoxy are delighted to announce the commissioning of four new storage tanks at Middlesbrough site. The project was completed on time, on budget and with no safety or environmental incidents. 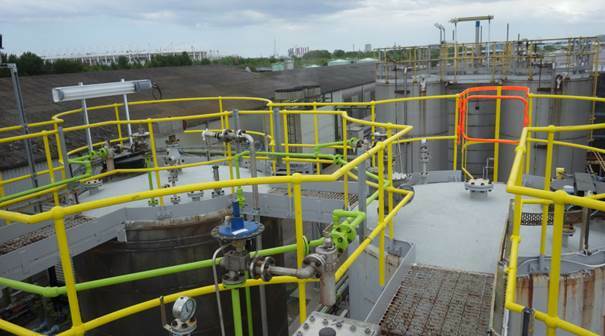 Mechanical completion of Tanks 903 to 906, at the end of Quarter 1 2017, was accompanied by the installation/refurbishment of transfer pumps and new line work to and from Chemoxy’s tank farm. 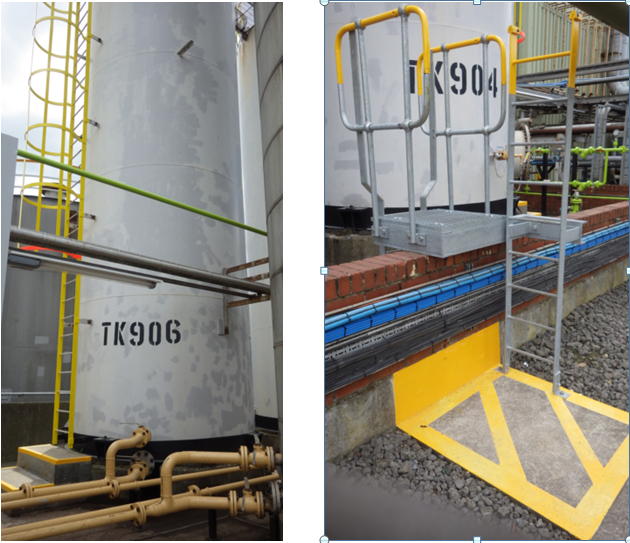 The tanks add valuable additional storage to the site giving Chemoxy a further 200m³ storage capacity and the investment included nitrogen blanketing, access improvements and refurbishment of surrounding bunds, ladders and handrails. Across Chemoxy’s two production locations in the North East of England we have 18,000m³ storage dedicated to our custom processing, solvent recovery and performance products businesses.